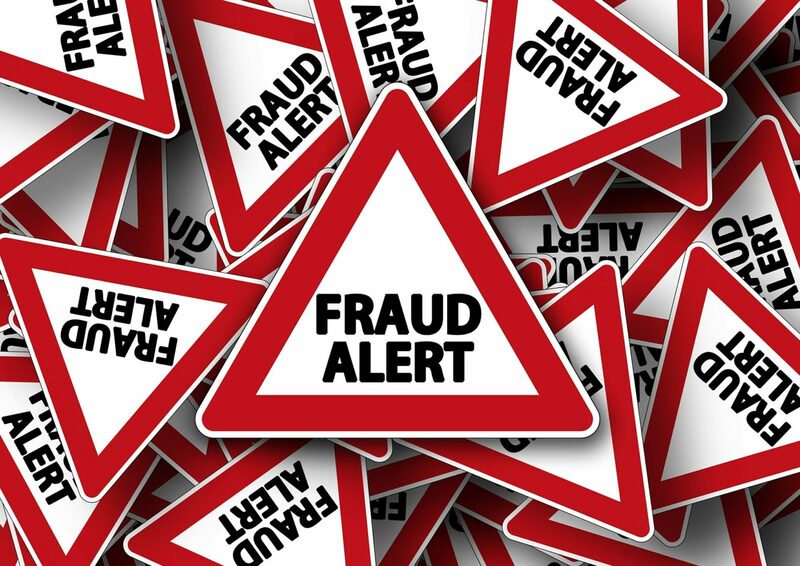 Your local utility company receives numerous reports from electricity and natural gas customers who have been taken advantage of by scammers and imposters. In addition, the Public Utilities Commission of Ohio (PUCO) has released a warning about currently active scams. Criminals use several fraudulent methods and cons to obtain customers’ personal information or cash. These utility scammers attempt to pose as legitimate door-to-door salesmen, telemarketers, or, in communications through email, energy company representatives. Power Shut Off Scams – In this type of scam, the caller poses as a utility employee. They threaten to shut off your power unless an immediate payment is made by a pre-paid credit card. Criminals Posing as Utility Employees In-Person – In this scenario, scammers work in pairs and go door-to-door. They claim to be affiliated with the utility company and may appear convincing in their fraud. One of the criminals will request a copy of your utility bill or ask other questions to keep you occupied. The other will attempt to rob your home or business of valuables while you are distracted. You are asked to provide your bill copy to a “utility employee”. You feel pressured to make a payment immediately. You are asked to purchase a pre-paid credit card. Protect your personal and account information. – Never give out information over the phone, internet, or in-person to anyone who reaches out to you directly and exhibits any of the behaviors described above. Always call the phone number on your bill. – Never dial phone numbers that the suspected scammers provide for you. If you suspect someone is trying to scam you, take down their information and call your utility company and the local police. – Make sure you have your monthly utility invoice available and call the customer service phone number located on your bill to report the issue. Then contact your local police department.